Top Ice Fishing Lakes: Grab your line, lure, poll… and mittens? Check out the exhilarating fun of Ice Fishing on the following lakes. 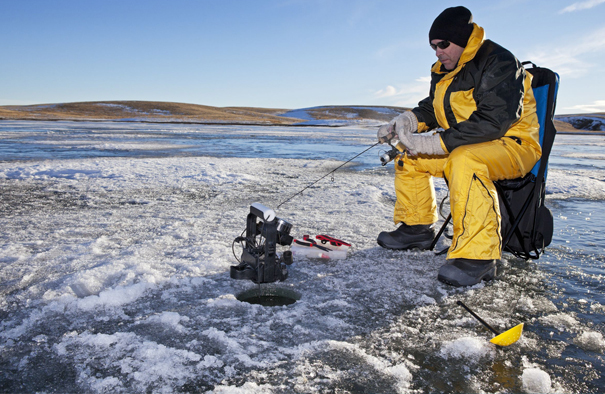 Don’t let the wintertime keep you from your favorite past time, Ice Fishing is the perfect way to reel a few in this winter.